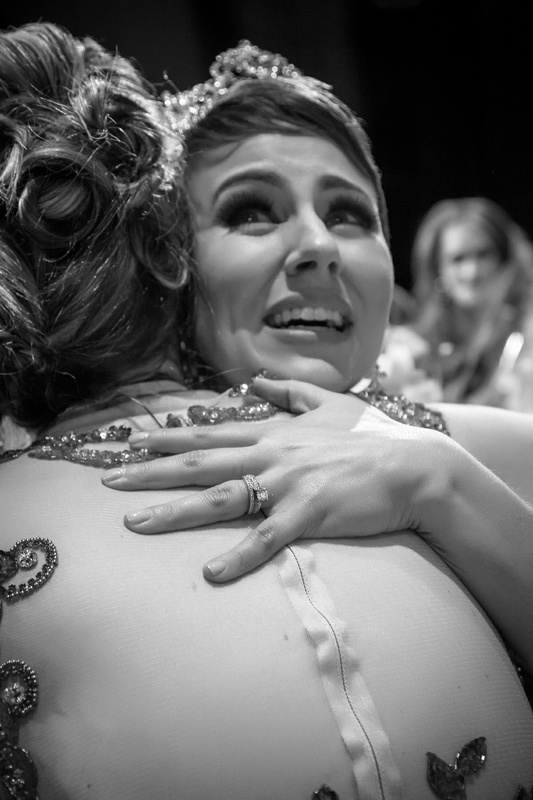 There’s nothing more exciting than watching someone's dreams come true, and our 2020 show is going to be a show stopper as we crown four more queens – Miss Colorado for America, Miss Wyoming for America, Mrs. Colorado and Mrs. Wyoming 2020. The final show will be held once again at the prestigious Ellie Caulkins Opera House in Downtown Denver in early 2020. For more information or to become a sponsor for our 2020 show, call us at 303-593-1199. This glamorous event provides fabulous entertainment, swimsuit and evening gown competition, and the crowning of the new queens. This event makes a great girls night out, mother daughter date or maybe you're thinking of joining us on stage next year.